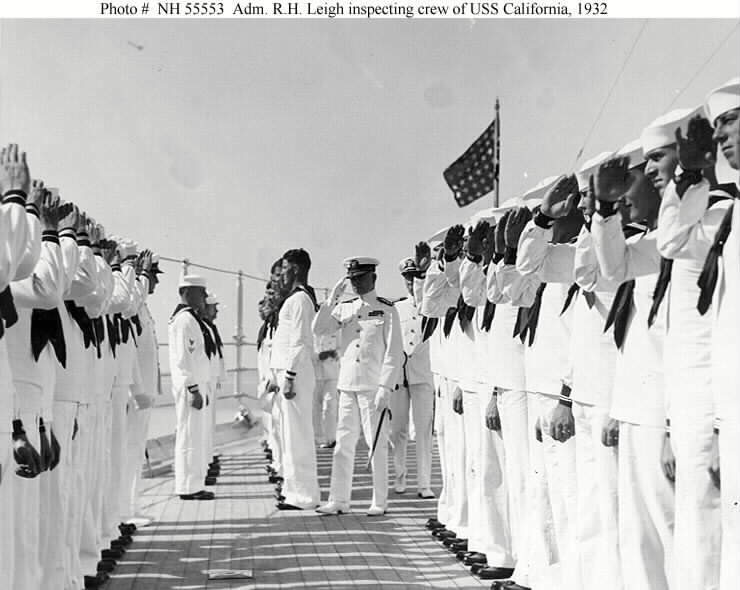 Served onboard battleship USS Oregon during the Boxer uprising in China 1900. 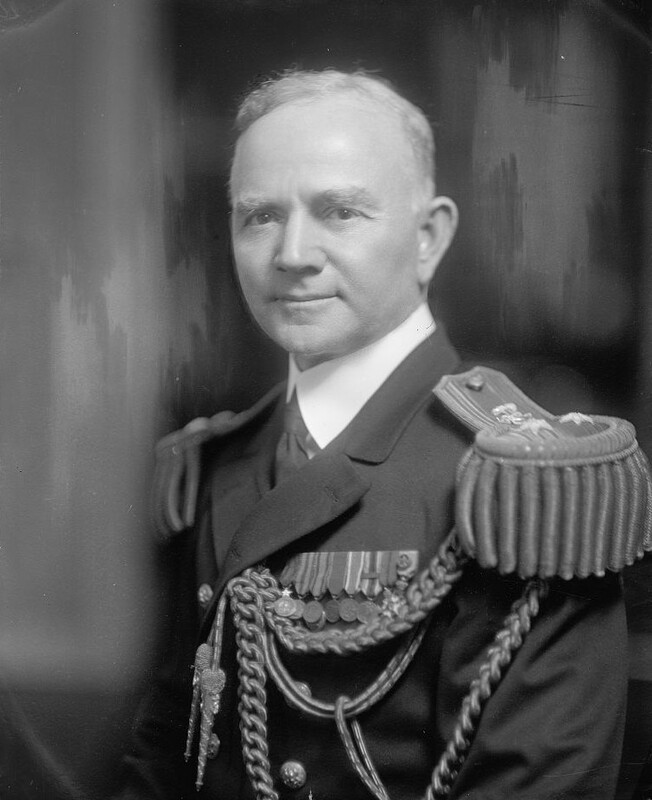 Among the Navy Officers convened to investigate the sinking of the USS Maine in Havana Harbor. 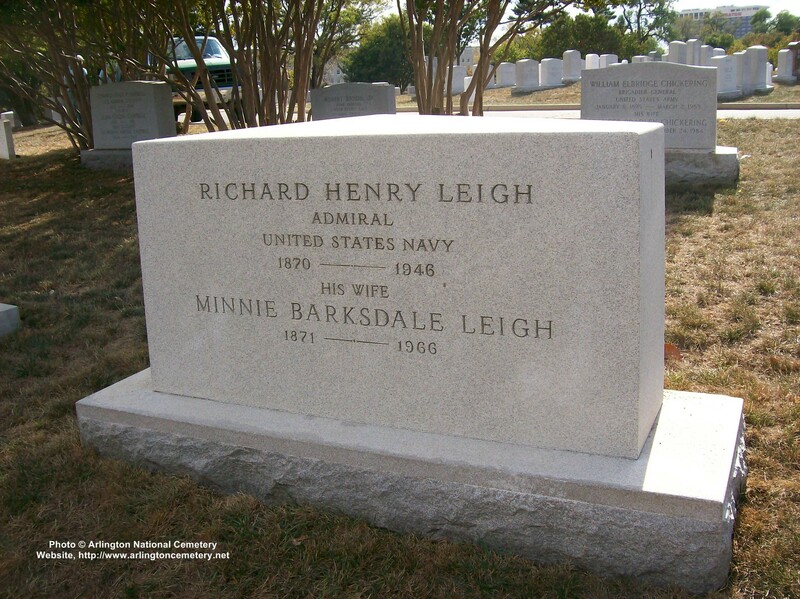 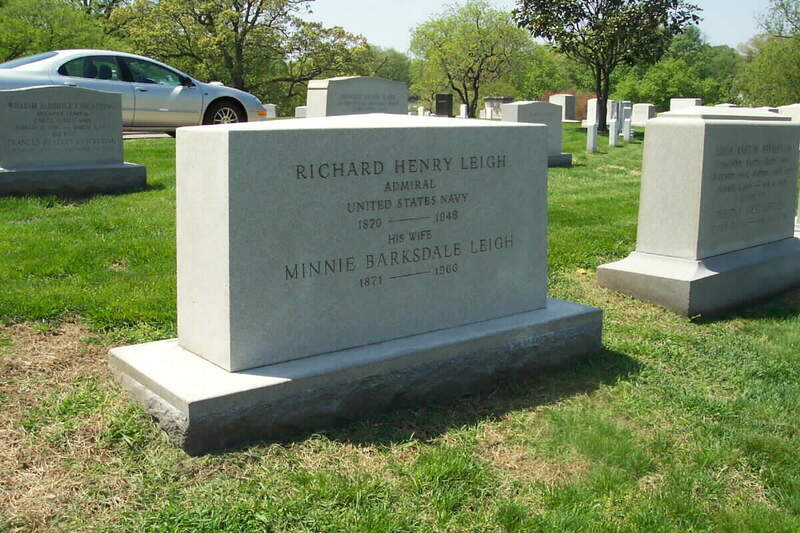 While Assistant Chief, Bureau of Engineering he helped develop listening devices for hunting submarines. 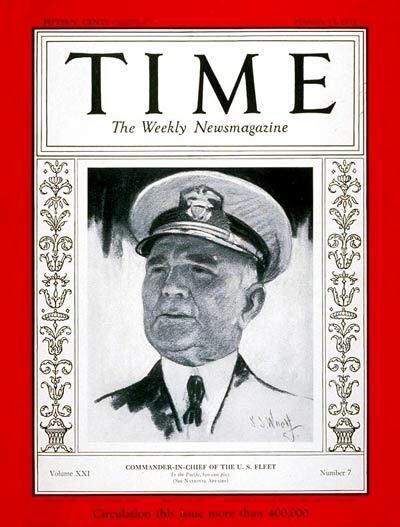 Admiral served as Commander-in-Chief of the United States Fleet in the 1930s. 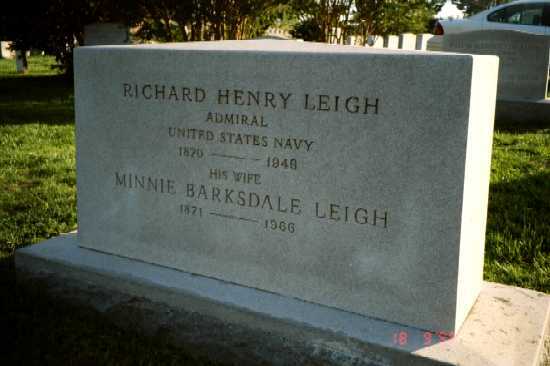 Research regarding his life continues.